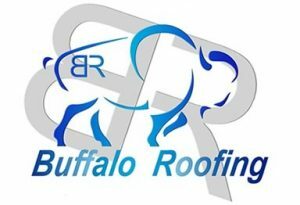 Buffalo Roofing is a leading Nebraska Roofing company which has proudly served Central Nebraska since 2009. From storm damage repair to updating the look of your home we are dedicated to providing outstanding service on every job. 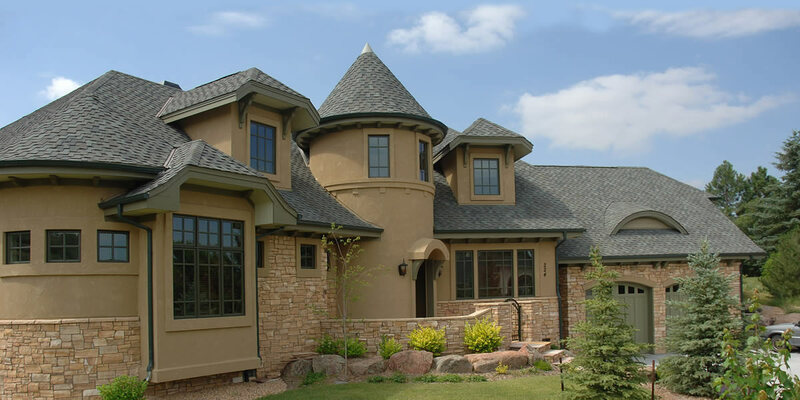 In addition to our expertise in roofing we also work extensively with siding and gutters so that your home can look its best. At Buffalo Roofing we understand that our customers are the cornerstone of our success and your trust is important to us. That is why we strive to conduct our business with honesty, integrity and respect. Our team’s commitment to quality, responsiveness, and satisfaction allows us to build long term relationships with our clients and keep them coming back. 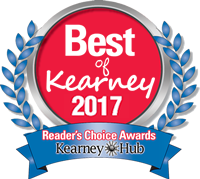 We are located in Kearney, NE and service the entire state of Nebraska along with parts of South Dakota and Kansas. As active members of our local business community, we understand the value in doing business locally.